A leading e-commerce company, Club Factory debuts India Market with a campaign featuring Superstar Ranveer Singh and Miss World Manushi Chhillar. As everyone knows, Versatile Bollywood superstar Ranveer Singh is known for his fashion and his unique style statement, being the bold and biggest youth icon of India. In his ambassador role, Bollywood star will communicate about Club Factory’s fashion philosophy and introduce unique fashion selections online into Indian audience. While the gorgeous Miss World 2017, Manushi Chhillar has a strong sense of fashion. Club Factory is ranked amongst the top e-commerce platforms in India. 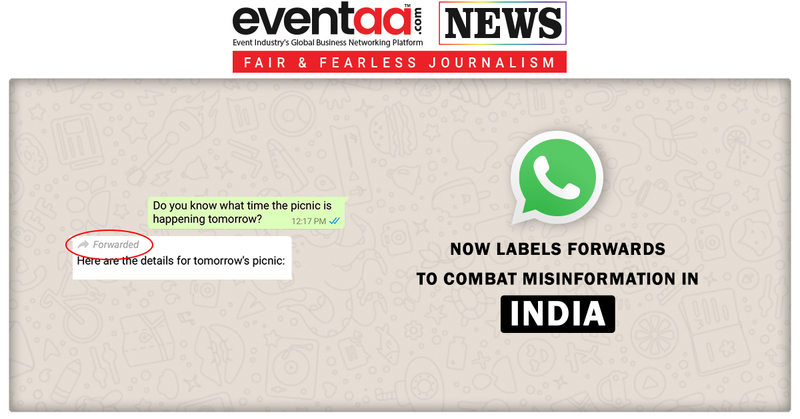 In one and a half years, the company has created more than 70 million worldwide users with 40 million Indian users. “India is our most important market and our relationship with the country has grown consistently over the last one year. 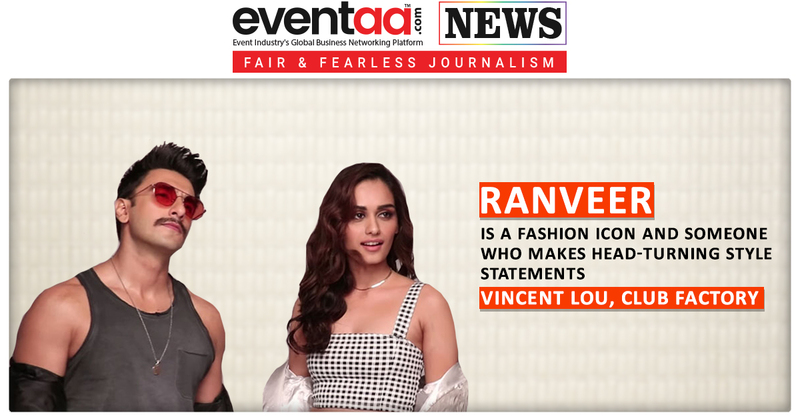 Establishing our commitment to the Indian market, our new campaign captures insights of today’s generation perfectly well and draws on their quest for trendy fashion at unbeatable factory prices,” added Vincent Lou. 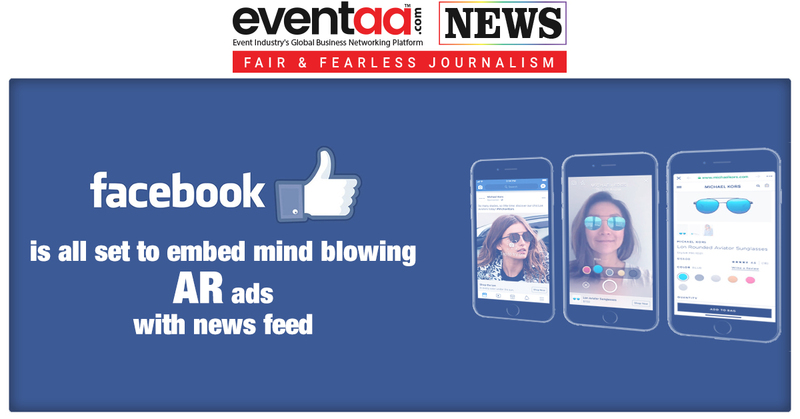 The campaign involving the two youth icons is being unveiled with a powerful 360-degree outreach and engagement plan on diverse media platforms, including English news, infotainment and in the digital arena. Created exclusively for the Indian market, the campaign brings in freshness, dynamism and energy to Club Factory. The TV campaign opens with the stunning on-screen pair deep diving into the Club Factory mobile app as their preferred one-stop shop for their stylish yet fashionable look at an unbeaten factory price. With a goal to be the Google of products, Club Factory offers a great selection of modern, trendy products ranging from apparels, jewellery, shoes, home décor, handbags, beauty products to appliances. For the faster delivery, Club Factory has partnered with five local top-tier logistics players.